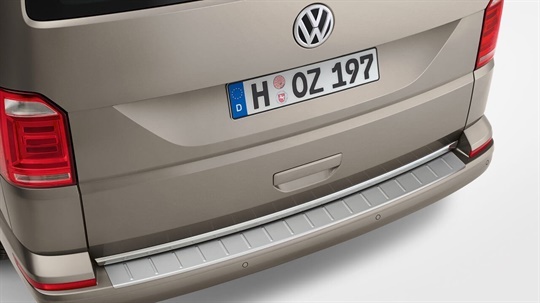 The loading sill protection plate provides instant, styling protection for your vehicle. 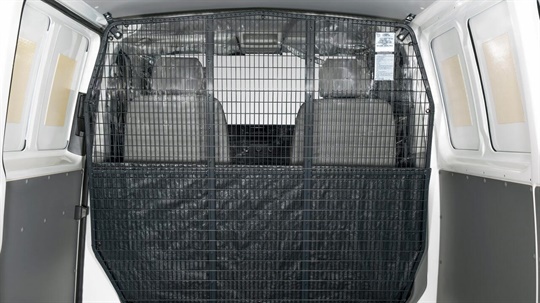 Specifically designed to protect the paintwork during loading and unloading well. 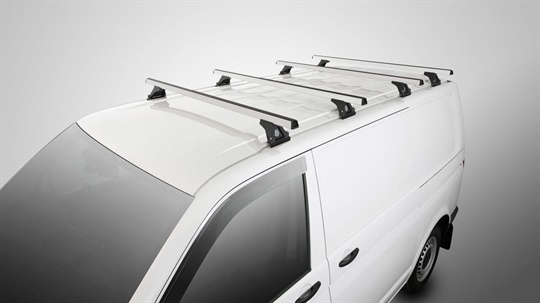 The towbar has been perfectly designed and engineered to integrate with the Transporter chassis. 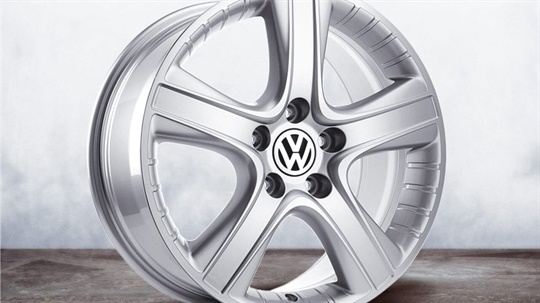 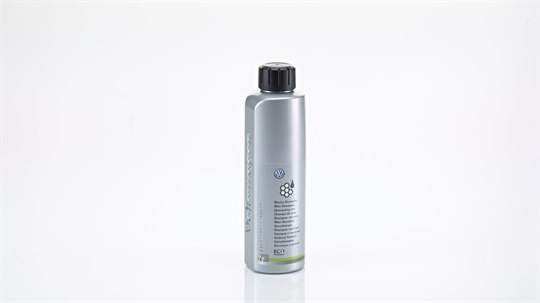 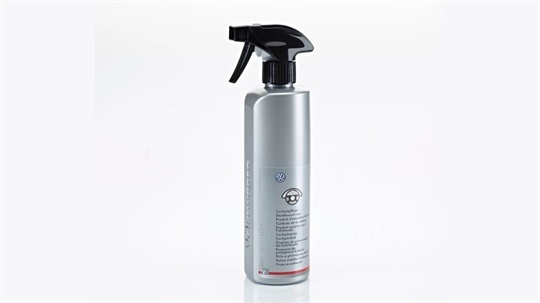 Made from high quality materials and tested to meet Australian and Volkswagen engineering standards. 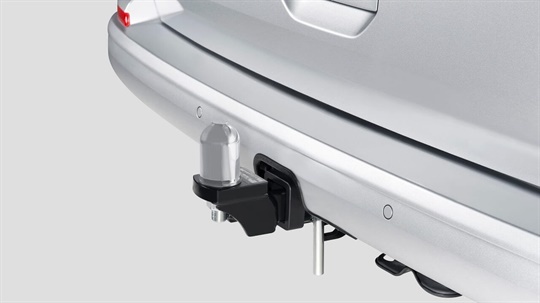 Towbar is rated to 2500kg braked and 100kg tow ball download capacity for TDI Van 340, 400 & 450 (TDI Van 250 has 2200kg braked).Towing capacity is subject to regulatory requirements, towbarand vehicle design and towing equipment limitations. 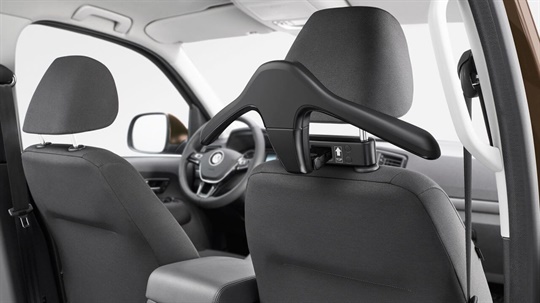 The air conditioning curtain easily attaches to keep the airflow where it’s needed. 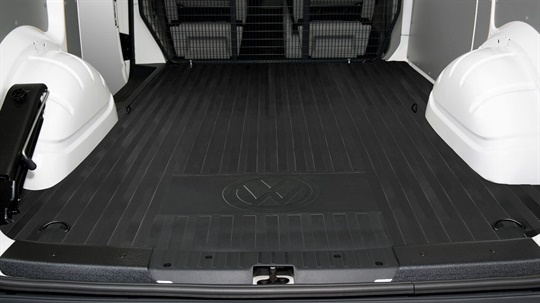 This durable rubber cargo mat is tailor made to match the profile of the Transporter cargo area, protecting the floor and prevent load slippage. 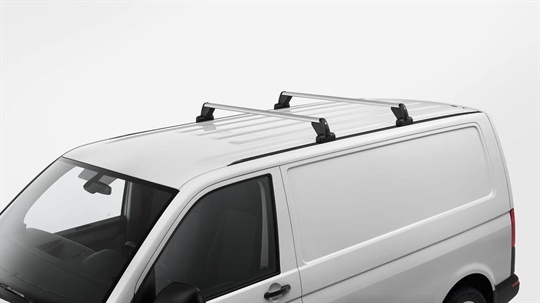 The Volkswagen genuine low profile slim line weathershields allow you to enjoy the benefits of fresh air whilst protecting you from the elements. 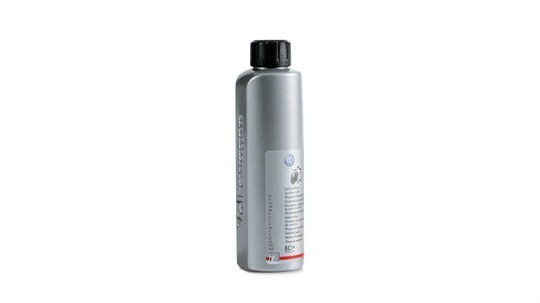 Made from durable UV tolerant acrylics. 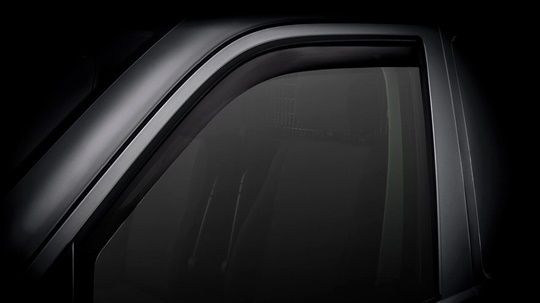 Protect the heavily used entrance area with the door sill protection film. 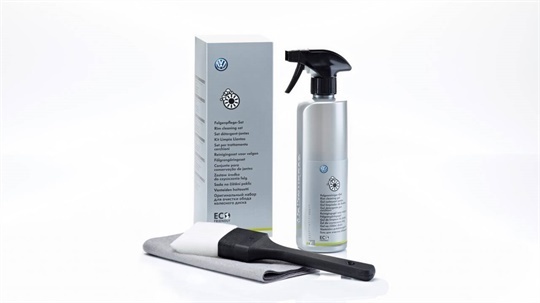 When it comes to keeping things dry, the rubber footmat set with is the ideal solution. 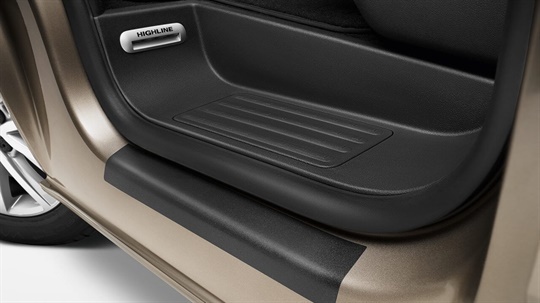 The rubber footmats are perfectly fitted and are firmly connected to the vehicle floor at the front using the integrated fixing system which prevents slipping. 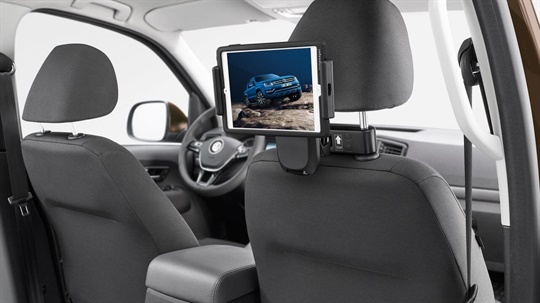 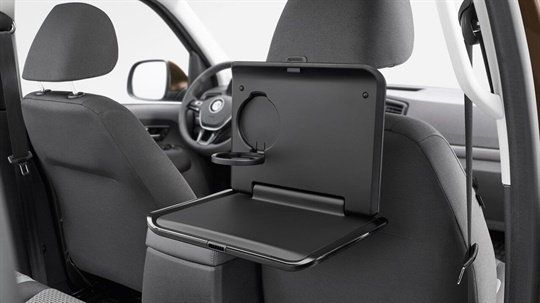 The Volkswagen innovative Travel &amp; Comfort system has a basic module that is simply fixed between the front seat headrest mountings and can be used with various tablet holder attachments which brings comfort and convenience to any journey. 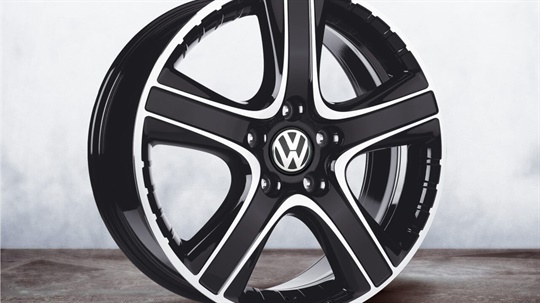 Want to know more about the Volkswagen Transporter? 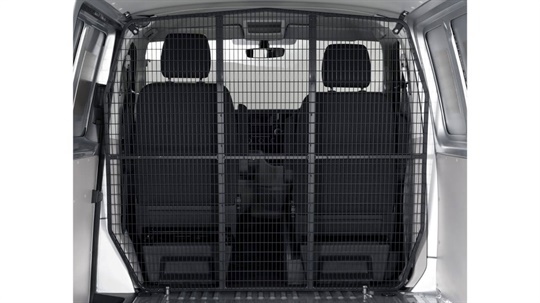 Get the very latest brochure on the Transporter. 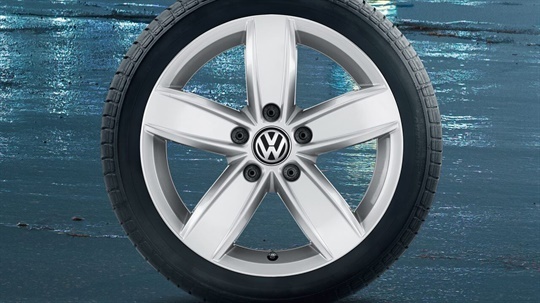 Experience the Transporter, book a test drive online.